The survival of humanity relies upon the sustainable use of natural systems that provide food, energy, and water. However, the growth in the world’s population and human activities that generate pollution are posing serious sustainability challenges to these systems. 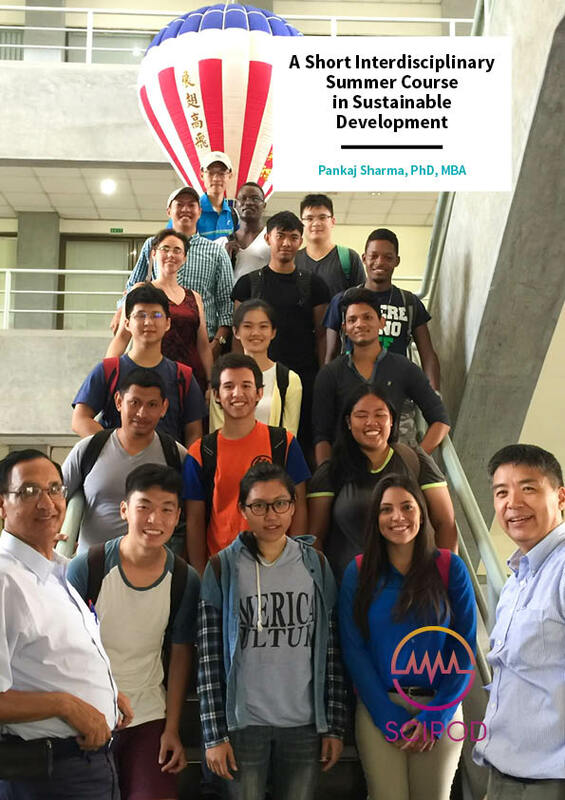 Courtesy Professor Pankaj Sharma, at Purdue University’s Polytechnic Institute, has developed a short summer course to inspire undergraduates and graduate students focusing on the integrated sustainable development of food, energy and water under environmental and climate changes. Currently, planet Earth is populated by 7.6 billion people and this figure is expected to rise up to nine billion by 2050. Such a rapid growth in population will accelerate the consumption of natural resources, and potentially causing irreversible environmental change. To sustain all human life inhabiting the planet, energy and food production would need to double, despite the detrimental effects of global warming, pollution and degrading environmental conditions. In fact, humanity heavily relies on food, energy, and water: resources that are put at risk by the rapid growth in world population and human anthropogenic activities that create pollution. This gives rise to issues such as food insecurity, depletion and degradation of natural resources, and poverty. Meanwhile, more and more people are migrating to megacities and urban areas, resulting in further lifestyle changes that could affect global health. Developing countries, countries undergoing economic transitions, and developed countries must all confront a harsh reality to adequately face these increasingly pressing sustainability challenges. As stakeholders operating in different sectors or regions might be impacted differently by sustainability challenges, their interests often vary. Thus, educating young generations on these challenges, their complexities and interdependencies, and the perspectives of those involved is of key importance, as it ensures that they are well-equipped to deal with these issues in the years to come. Engineering education has undergone radical transformations in the 21st century, with more courses focusing on new areas of development, such as collaboration, teamwork, creativity, critical thinking, communication, and problem-solving. Active learning activities that require students to interact with their peers have been found to be particularly beneficial to foster problem solving and critical-thinking about complex topics, such as energy sustainability. 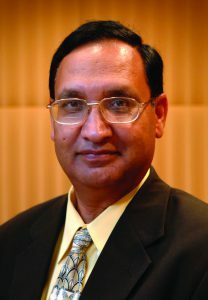 Dr Pankaj Sharma, courtesy professor of Engineering Technology at Purdue University’s Polytechnic Institute, working in collaboration with the National Cheng Kung University, and National Chung Hsing University, Taiwan, has recently devised an interactive and interdisciplinary course that focuses on sustainable development, considering its connection to food, energy, water, policy, and environmental issues. 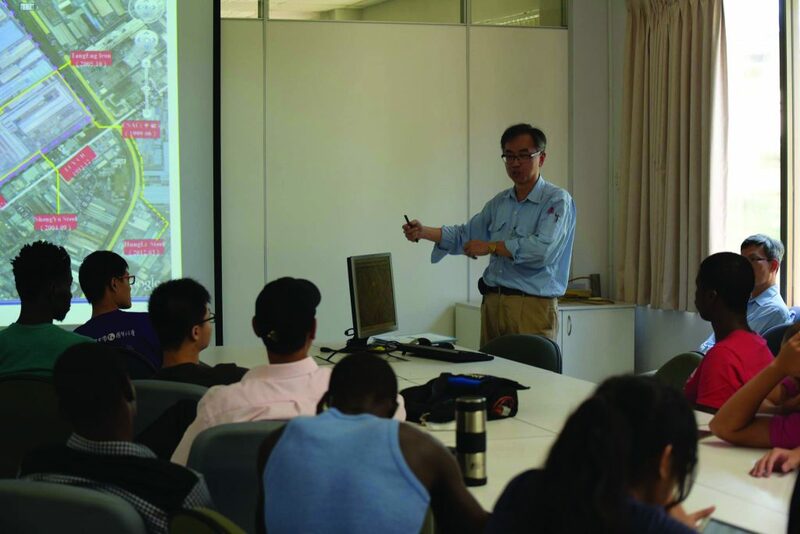 The short course developed and taught by Dr Sharma, ‘Energy sustainability at the nexus of climate/environment and food/water’, offers undergraduate and graduate students’ opportunities for interdisciplinary and collaborative learning. ‘The goal of this course is to give students an opportunity to learn about the key principles of environmental sustainability and the nexus of food, water, and energy, in a unique and interactive way,’ says Dr Sharma. The course places students at the centre of their learning, providing valuable opportunities for them to share their knowledge with their peers while being guided by an instructor. The course features both interdisciplinary and group learning, through group discussions and projects, and collaborative tasks. This allows students to discuss core sustainability challenges connected with energy, food, and water. Other learning objectives include improving students’ understanding of energy technology and the role of entrepreneurship and innovation in technology development, increasing their awareness of the impacts of energy technology on society and the role of policies and regulations and increasing their global perspectives while learning to consider multiple viewpoints. Recently, Dr Sharma added two additional topics: circular economy and global health. Interdisciplinary learning is a key aspect of the course developed by Dr Sharma, which encourages students to consider a multitude of viewpoints and to bridge ideas from different disciplines. The course has been taken by students specialising in a variety of fields including science, engineering, technology, social sciences, environmental planning, management, agriculture, economics, and business management. Students are asked to engage in discussions that focus on complex topics at the intersection of energy strategy, society, and policy. During these discussions, the role of the instructor is to facilitate their collective learning. During interactive sessions, the students learn about the role of energy technology and its impact on society, as well as the significance of policy and regulations. They also examine energy in its relation to food and water. How does energy play a role in our lives? What is currently the state-of-the-art solution for different technologies? What is the role of entrepreneurship and innovation in taking technology to market? What is the role of policy, politics, regulation, and strategy in energy sustainability? By diving deep into these questions, students can better understand the complexity of challenges related to sustainable energy development. Students who participate more actively in interactive sessions will most likely benefit the most from them, maturing critical perspectives on the significance of energy technology and policy in today’s world. The course is broken down into various components These include lectures, in-class activities, case studies, group discussions, field trip, quizzes, exams, games, presentations, and team projects. The students are given daily reading assignments and recurring quizzes, yet they are also asked to actively participate in discussions with their peers. The core content of the course is delivered via interactive lectures, in the morning and in the afternoon sessions. Dr Sharma’s lectures are designed to expand the students’ knowledge of energy and sustainability-related topics, which they can explore further during interactive sessions. As there is no fixed textbook for the course, classroom discussions are driven by reading and learning from a wide range of sources, including journals, magazines, online videos, documentaries, non-fiction texts, and websites. In some sessions, students are given case studies and asked to discuss them with their peers. 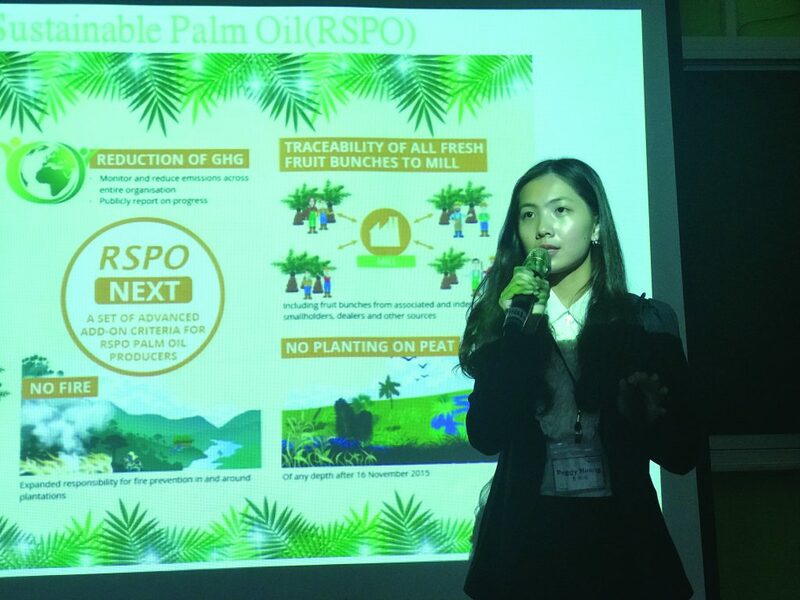 This fosters their critical-thinking skills and helps them to develop holistic viewpoints on sustainability-related topics. The students are asked to complete assessment forms before they start the course, after each interacting activity, and at the end of the course. The feedback collected helps Dr Sharma to gauge student perceptions and identify aspects of the course which may be improved. Typically, a total of 20 to 50 undergraduate and graduate students are enrolled in the course. 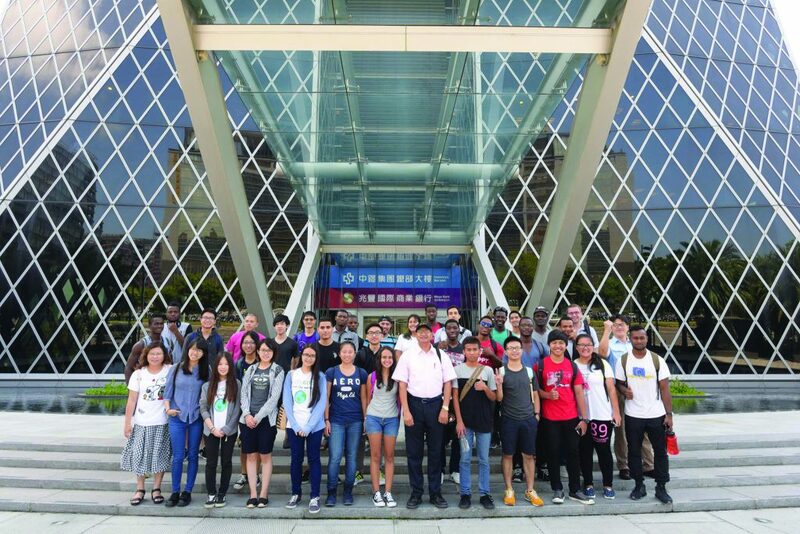 These students come from a variety of disciplines and different nationalities. 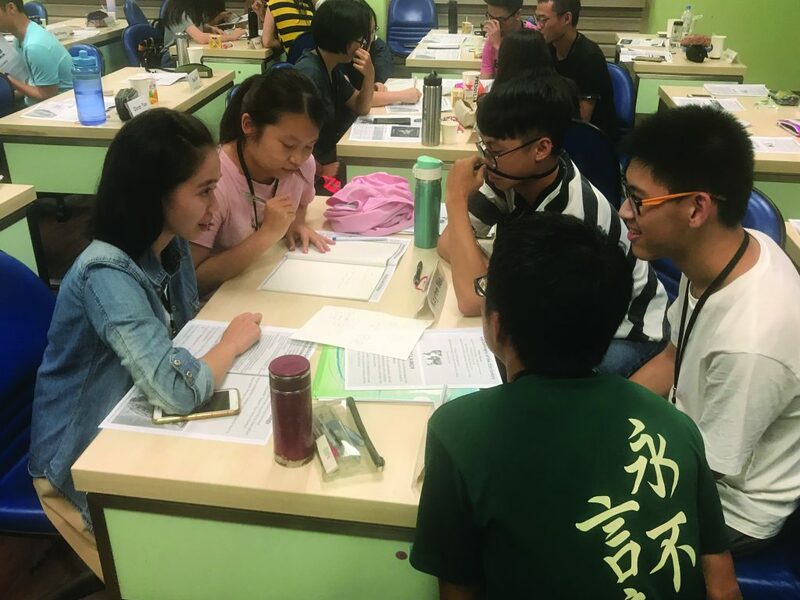 The students’ knowledge of sustainability, food, energy water, and environmental issues, energy economics, policy and regulation improved significantly after the course, with some students feeling encouraged to continue learning about these topics. Overall, the feedback collected was very positive, with many students particularly highlighting the benefits of teamwork, interactive sessions, and interdisciplinary work compared to traditional learning. So far, the course developed by Dr Sharma and his team has gathered very promising results, improving participating students’ knowledge of energy sustainability, while also fostering their creative-thinking, problem-solving, teamwork and communication skills. At the moment, the projects that participating students work on are mostly classical. Industry partnerships would enable new possibilities for students, allowing them to solve real-life problems and to get a sense of how the skills they learned in the classroom could be applied in the real world to develop real solutions. In the future, sustainability could become a mandatory summer course. Dr Sharma’s efforts could also inspire others to develop similar courses, better preparing younger generations to face present and future sustainability challenges. Dr Pankaj Sharma is a courtesy professor of Engineering Technology at Purdue Polytechnic Institute, as well as the managing director of Purdue University’s Discovery Park Energy Center and managing director of the Integrative Data Science Initiative at Purdue. In 2002, he joined Discovery Park (DP), Purdue’s hub for interdisciplinary research efforts. Previously, he was a researcher at the University of South Carolina, the University of Pennsylvania, and the University of Rochester where his work focused on the application of radioactivity for dating and tracing in geological and biomedical systems. Dr Sharma has been a visiting professor at the National Chung Hsing University and the National Cheng Kung University in Taiwan. Over the course of his career, he has received a number of awards, including the ‘A Seed for Success Award’, from Purdue University. He was also among the 35 recipients of the Fulbright New Century Scholars award: Universities as Knowledge Centres and Innovation Drivers. Higher Education Sprout Project, Ministry of Education and College of Management, National Chung Hsing University, Taichung, Taiwan.